complete package and system deliveries. in the Marine industry & Offshore. employees are dedicated to making your projects run more smoothly. advantage in every step of the way. VPI stands for Valves, Pumps and Instruments and the Project Solution-concept’s main objective is to reduce the total costs for indirect materials. The concepts is used by AkzoNobel sites within Scandinavia and projects worldwide. Project Solution is the other concept within IFTG, the Project Solution division was formed to meet the demands from companies outside the VPI-concept. Manufacturing & representing some of the best known international brands within industrial instruments & components, within the group. IFTG is a flow technology company. We serve our customers with components, technical advice and complete package and system deliveries. We assist our customers to efficiently reach a high level of system safety, profitability and quality within flow technology. Due to our unique concepts, wide area of expertise and product range, IFTG can operate as your single source partner in flow technology projects and efficiency concepts. 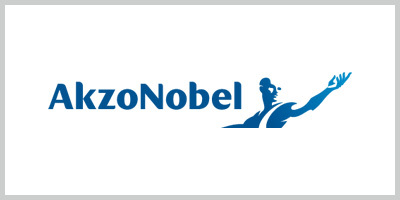 In AkzoNobel’s ambition to make their purchase and logistic processes more efficient, they have chosen IFTG as their partner within the product groups; valves, pumps and instruments. The mission for IFTG is to supply and manage process components, by means of our own group companies and other contracted external suppliers to the Scandinavian sites as well as to projects worldwide. 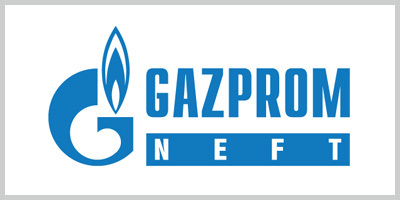 IFTG – Axelvalves has been chosen as project partner to Gazpromneft’s petrochemical refineries in Moscow and Omsk. The scope of supplies is ball, gate, globe, butterfly and check valves. Specifications includes both high temperature and high pressure valves. 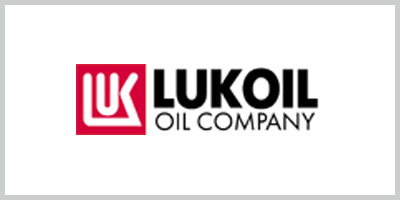 Lukoil’s quest in finding a single source partner for supplying valves for their new platforms has resulted in a deep collaboration with IFTG – Axelvalves. From regular marine valves, to the most sophisticated high end valves are supplied by our distributor and sister company, Flow Technology. The way we manage our company is defining our place in the market. By applying knowledge and technology, we can create a successful platform for ourselves as well as for our customers and suppliers. IFTG is a leading technology and service company, dedicated to servicing our customer throughout the world with our products. At IFTG, we believe that our innovative products and knowledge provide our customers with unique solutions to their applications, thus helping them maintaining a high degree of competitiveness on their markets. Our shared values guide us, inspire us and drive us to succeed every day. As individuals we live them. As a company, we measure our success by them. IFTG's operations are controlled by ISO 9001. Our code on high quality is sustained throughout the whole company. The level of quality in all of our commitments is our most important means of competing, by sticking to this, we will keep our customers satisfied. To achieve this goal we have to focus on all of our employee’s competence, commitment, and work towards constant improvement. We prove our commitment to quality by always suppling flawless and functional products at the correct time that surpasses our customer’s expectations and demands.